Upon his retirement from the NFL after the regular season, running back Brandon Jacobs made sure to praise the Giants as a “great organization” he was proud to be associated with for nearly a decade. 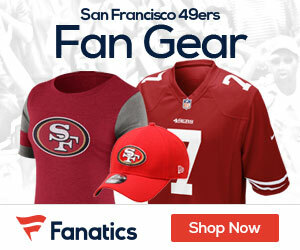 During a Thursday morning appearance on WFAN-Radio in New York, however, he made it clear that he does not hold such warm and fuzzy feelings for the San Francisco 49ers and their head coach Jim Harbaugh. Jacobs signed a free agent deal with the 49ers in 2012 but met with little success there, spending most of the season on the inactive list before being suspended for “conduct detrimental to the team” and released shortly before the Niners started their 2012 playoff run. Jacobs claimed that he was never disrespectful to Harbaugh while playing under him. He has always been an outspoken guy but seemed to have no problem dealing with the notoriously strict Tom Coughlin during his two stints with the Giants. 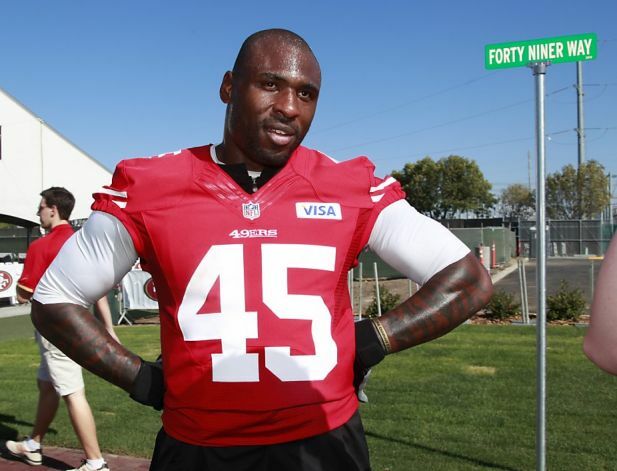 1 Comment on "RB Jacobs Slams 49’ers coach Jim Harbaugh – “He’s A B#$ch”"